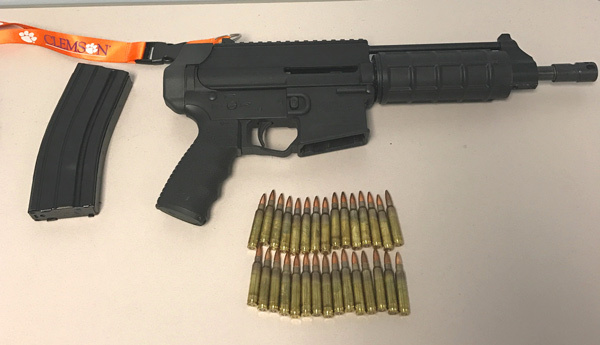 GALLOWAY TWP., N.J. (WPVI) -- An Atlantic City man has been arrested after police found heroin and guns, including a semi-automatic assault rifle, in his car. 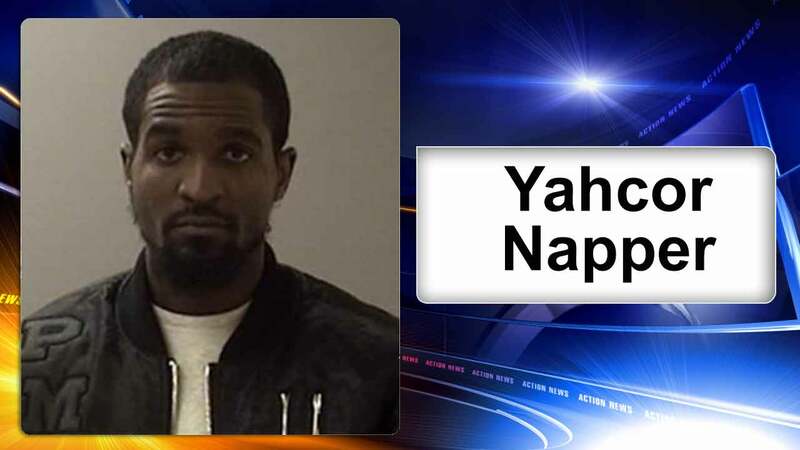 On Monday around 3:40 p.m., Galloway Township police stopped a vehicle being driven by 28-year-old Yahcor Napper on US 30 near 8th Avenue. Initially, police found Napper was in possession of marijuana. 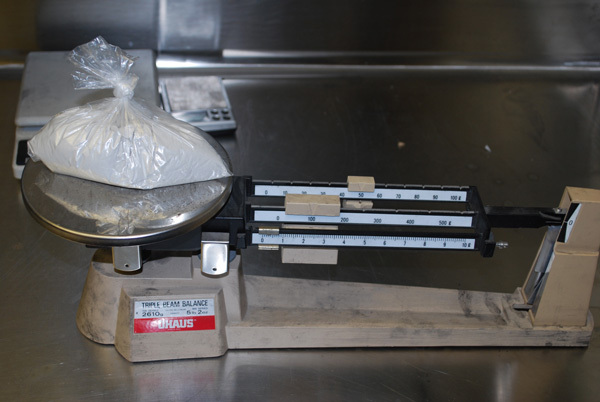 and a package of suspected raw heroin weighing over five ounces. 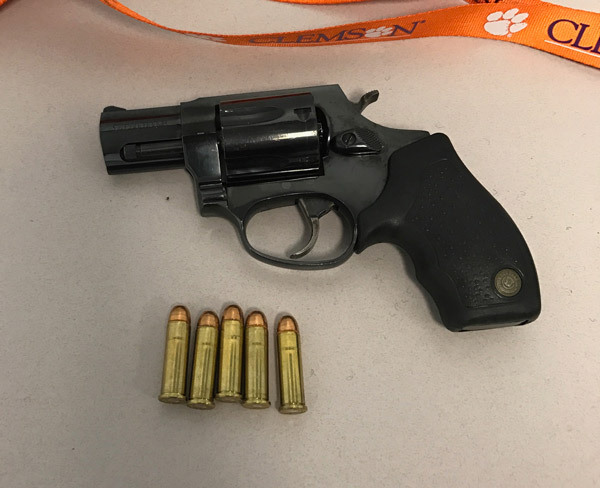 Napper was taken into custody and charged with Possession of a handgun, Possession of an assault rifle, Possession of a high capacity magazine, Possession of a firearm for unlawful purpose, Possession of Controlled Dangerous Substance (CDS), and related charges. Anyone with information is asked to contact arresting officer Detective Kiamos at (609) 652-3705 ext 325.